When your children are younger, of course you read aloud to them! But most people stop once a child is reading well independently. 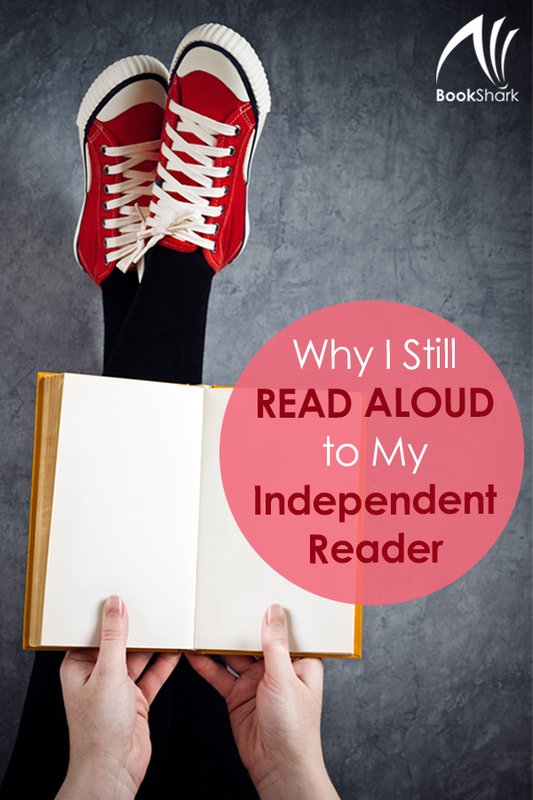 I want to share with you why I still read aloud to my teenage daughter. I did it for my now-adult son, and I will continue to read for my 8 year old as he matures. As our children head rapidly towards adulthood, our time with them tends to be more about offering an ear for their thoughts, offering rides to their numerous activities, and offering sometimes unasked for and unappreciated advice. Draping ourselves on the couch and spending time enjoying a book together is a way to slow down and reconnect. We laugh, offer commentary, and enjoy building a new level of our relationship, one that I hope will last into adult years as parenting turns to friendship. Sometimes reading about a tough subject (like advanced chemistry) leaves a learner overwhelmed. If my kids are hitting a brick wall while studying independently, they know that they can always ask me to read the information out loud. By hearing the text, they find it easier to absorb. Plus they can ask me to stop and discuss a point of confusion. If a child has expressed an interest in a topic, or we've all been debating at the dinner table, I will sometimes look for more information and share it over our next meal. It has led to great conversations about current events as well as more everyday subjects like GMO foods or what kind of lighting is best for the hen house. The real bonus here is that afterwards the kids will research further in order to rebut my point and continue the conversation. I could read all day every day and I'd still be thinking, "Oh! I forgot about that book!” Reading to my older child gives me a chance to introduce a new-to-her author, a book of poetry that has meaning for me, or a genre that she might not have explored on her own. Isaac Asimov novels would be a great example of recently shared books that have sparked an interest for my daughter. This might be the most important point of all! You can teach spelling, take writing courses, and have them do copywork until you all hate the thought of it, but nothing is going to help your older child develop language arts and writing skills as much as natural exposure to advanced writing. 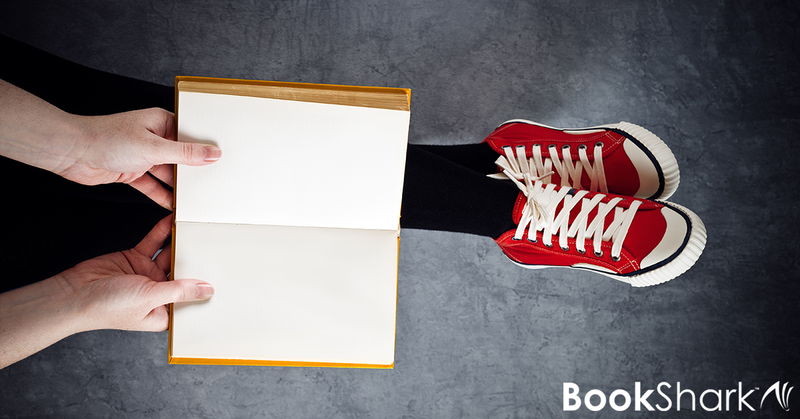 If you want them to ace their college admissions, speak in a way that wins them the job, or just plain improve for improvement's sake, reading out loud to them is the ticket. They won't be stopping to look up new words or stumbling over the way the sentences are crafted; instead, they will be learning naturally as the language flows over them. Find those classic novels like War and Peace; share Walt Whitman's work, introduce them to Thoreau. You'll be glad that you did. Erin is the owner of The Usual Mayhem, where she blogs about homeschooling, homesteading, natural living and whatever else seems like a good idea at 2am when insomnia hits! She is a quilter with too many unfinished projects, a nature lover, and rescue animal advocate. 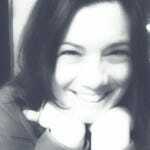 Visit her blog to see her many late night, or possibly early morning ramblings.